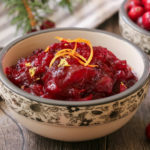 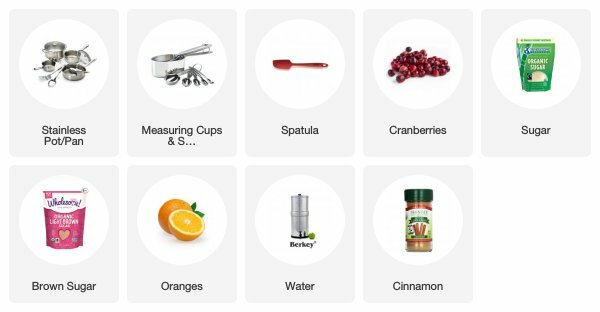 When it’s my turn to host Thanksgiving, everybody asks for me to make this Gluten Free & Vegan Cranberry Sauce Recipe. 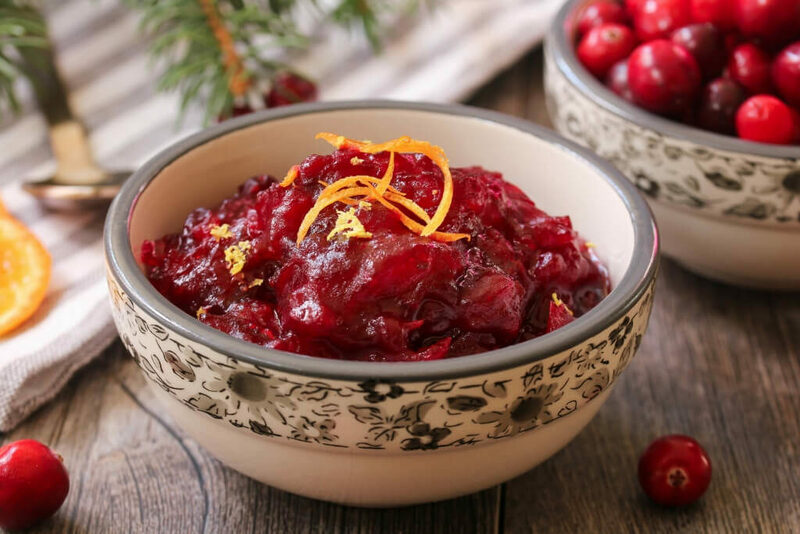 It uses fresh cranberries and just the right amount of sweetness so you still get that cranberry *zing*! 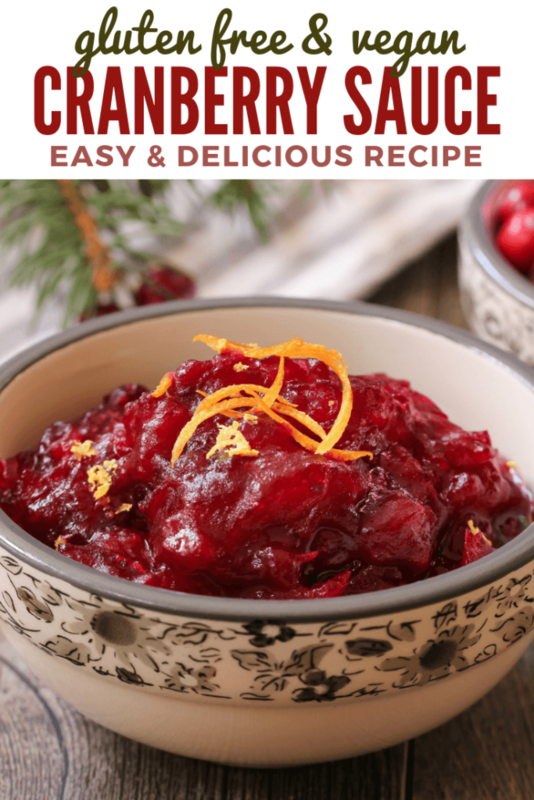 It is so easy & can be prepared ahead of time or quickly on the day of your big meal.